A Robert Trent Jones Sr. Masterpiece! 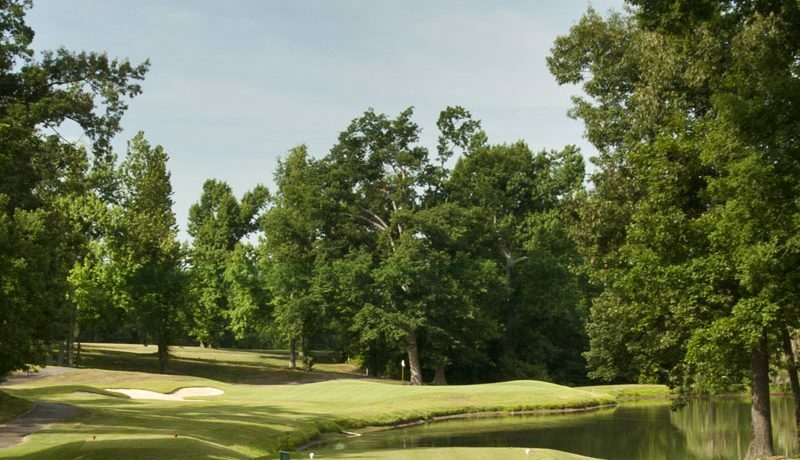 The natural beauty of Paducah is certainly evident at the Country Club of Paducah course. Zoysia tees and wide, zoysia fairways provide a tight playing surface to approach the bentgrass greens that are framed by 39 white sand bunkers and 6 lakes. From the longest tees, it presents 6,915 yards of golf for a par of 72. The course rating is 73.9 with a slope rating of 136. The non-equity course is available to members and to guests accompanied by members. The premier country club in Western Ky. The welcoming Clubhouse itself is a spacious and beautifully appointed building in which you will find several choices in dining and relaxing. Every window of the building affords views of the golf course. Special social events are planned regularly by the management to augment the regular camaraderie of friends relaxing together. 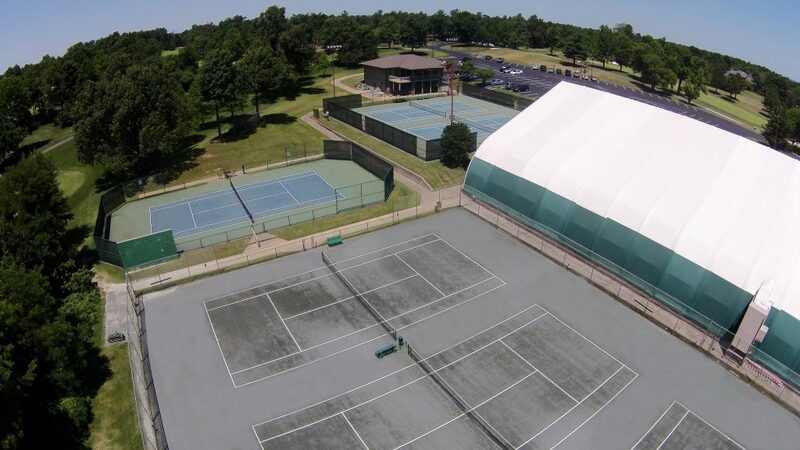 The Club also offers full-service event planning for events such as receptions, meetings, golf outings, business meetings, or wedding receptions. The clubhouse has space to accommodate the smallest of meetings to large special events. The Executive Chef and a talented culinary staff assure the very high quality of all Club food offerings, from the daily dining room menu listings to special meals, buffets, and banquets. The culinary staff works closely with event planning to assure complete satisfaction. 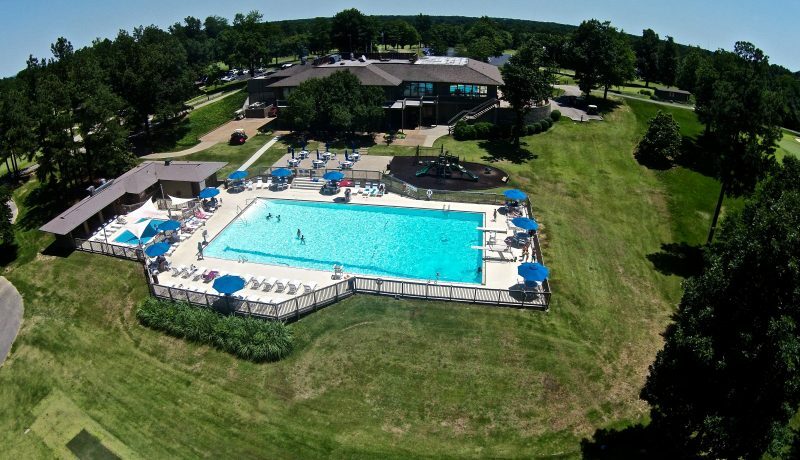 At the Country Club of Paducah, the premier country club in Western Kentucky, members and guests alike enjoy impeccable service, spacious and well-appointed facilities, recreation, entertainment, and friendship. Schedule a tour today if you haven’t been by–it’s a little bit like coming home.